Description You can find this 2019 Kia Sorento LX and many others like it at Kia of East Hartford. 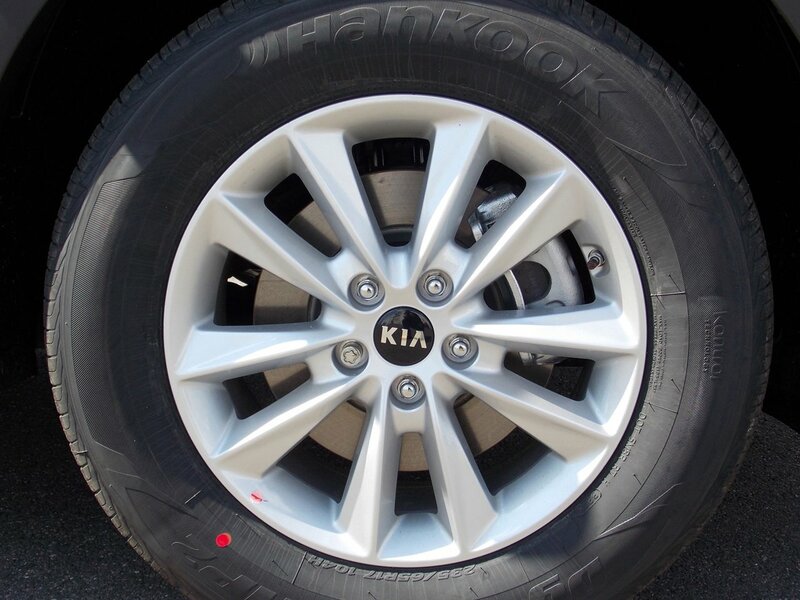 This Kia includes: WHEEL LOCKS (PIO) LX CONVENIENCE PACKAGE CARGO NET (ENVELOPE) (PIO) CARPETED FLOOR MATS (7-PASSENGER) (PIO) *Note - For third party subscriptions or services, please contact the dealer for more information. * Want more room? Want more style? This Kia Sorento is the vehicle for you. No matter the weather conditions or terrain, this Ebony AWD Kia Sorento handles with an elegant confidence. Fine interior appointments complement this vehicle's unprecedented performance. Beautiful color combination with Ebony exterior over BLACK interior making this the one to own!